Give this video ninety seconds and you’ll see why Click Create Connect is the marketing tool you need! 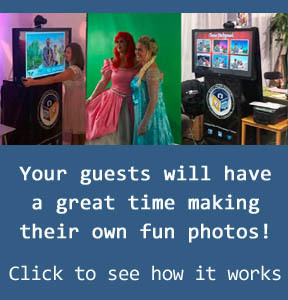 Click, Create, Connect isn’t just a fun activity that creates lasting memories of your special event. For the professional business world, it is a invaluable marketing tool. How does it help my advertising? Through the sharing of the photos on Social Media with your brand, logo, or message included, your business gets an advertising boost every time the photo is seen online! Social media can connect you to most of the population and in multiple ways. 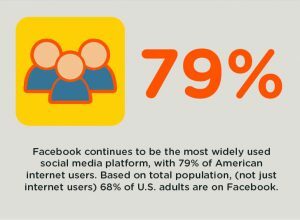 Facebook is used by seventy-nine percent of Americans on the internet and seventy-six percent of them are on facebook every day. 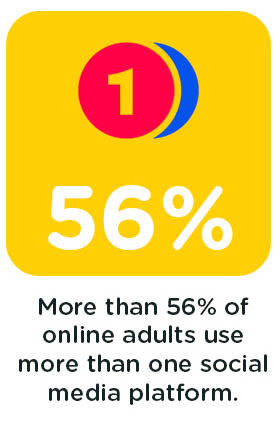 Fifty-six percent of people on the internet use multiple social media sites. Social media can connect you to the next generation of customers. Eighty-one percent of millennials use twitter every day! 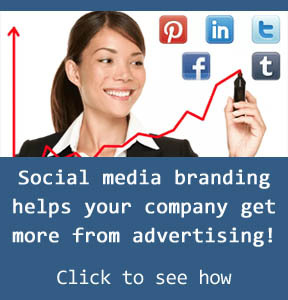 Social media can spread your advertising message for free. The power of this form of marketing originates with people’s desire to share and connect with others. Once you start it, they do the rest! If you are holding an event or have a booth at a convention or public event, our Social Media Photo Booth does all the work. It’s fun and will get you the attention you are looking for by attracting a crowd. Attendees and guests have fun taking and making exciting photos and share them in social media. You get the credit for all the fun and reap the marketing rewards because the photo template carries your marketing message with every photo. Wherever the Photo Goes, So Goes Your Company. Your advertising message and our social media marketing photo booth are the perfect combination for success! 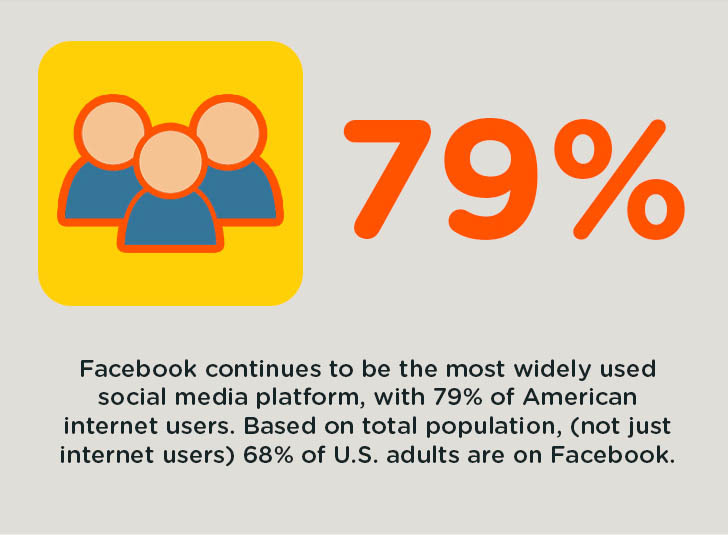 -75% of male internet users are on Facebook as well as 83% of female internet users. 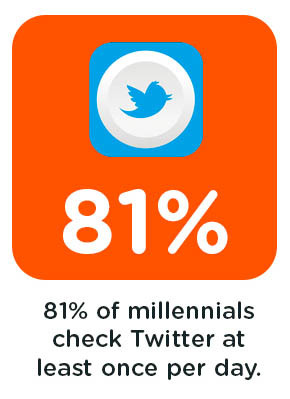 -On any given day, Snapchat reaches 41% of 18 to 34-year-olds in the US. -76% of Facebook users visited the site daily during 2016, with over 1.6 billion daily visitors, compared to 70% of daily usage in 2015.